Sharing Holiday Shopping Tips as part of the VZWBuzz team for Verizon. Hi everyone!! I just wanted to thank you all for being a part of the EB Community! 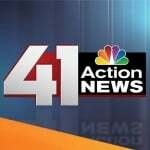 Last week I did a Black Friday TV Segment With 41 Action News. It was about being ready for Black Friday shopping! It was a lot of fun to plan a last minute trip to Target to meet Dia Wall and “the camera guy” as we spoke about sale and more! Black Friday isn’t the only time you should be looking for a great deal…it should be all the time. With Holiday Shopping being so huge right now, I would love to help you save a bit of money. What some of you might not realize is Holiday shopping and looking for bargains is SO easy when you have your research RIGHT on your fingertips! As a bargains shopper I am always looking for ways that I can utilize my Smart phone in not only making me money but also saving me money! 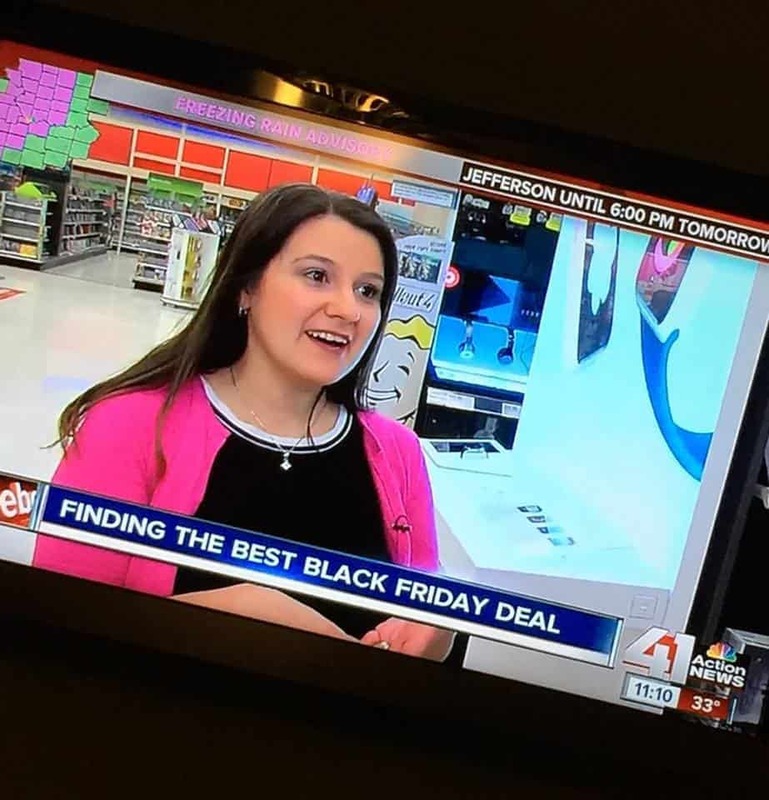 I was lucky to have done a news segment for Black Friday with one of our local news stations! The biggest tip that I have for you WHILE shopping is to have your Smart Phone device ready to go to make sure you are getting the best deal possible! 1. Next time you are at the store and you see an awesome toy on sale, jump on your smart phone and find out if that is the best deal you can find by doing a simple google search. 2. There are also apps like Flipp where you can search and it will pull up ad circulars in your local area to find if that product is listed. 3. Be sure you are utilizing your smart phone apps like ShopKick to earn free gift cards on those bargains that you find! 4. Double check that your current store doesn’t have an available app to download, those apps like Target, Hobby Lobby, and more all usually have coupons available! Be sure to check me out ON TV!